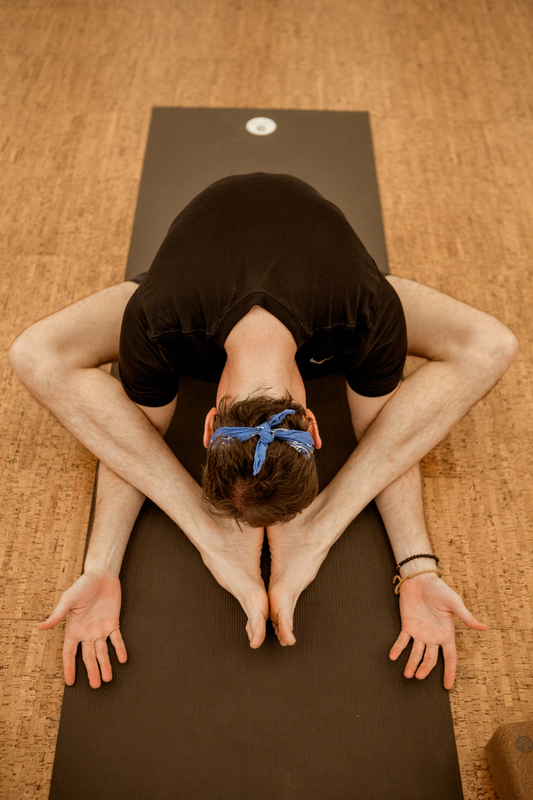 A brand new monthly class at Modo Yoga NYC! A chance to unwind. Join us for a gentle restorative class that combines yoga, meditation and the healing energetic touch of reiki. The perfect combination to allow your body and mind to surrender and relax. Led by two teachers, this experience will definitely get you out of your head and into your body!